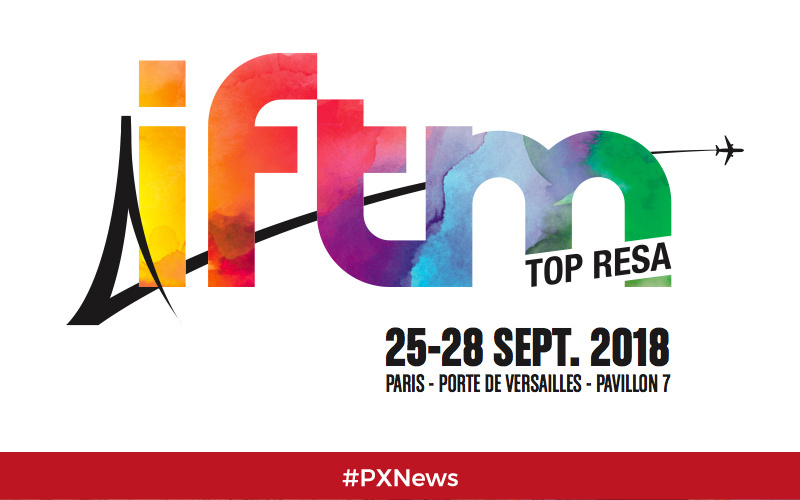 The IFTM Top Resa celebrates its 40th occasion this year! And for this occasion, the fair thinks big: creation of a Tech Zone, an influencers village… Between new things and exchanges with tourism experts, PXCom gives you a review of these few days at the heart of the event. The IFTM is THE unmissable rendez vous of the tourism experts, the only BtoB fair with such sweep. Between conferences, cocktails, events, hackathon, awards ceremony and networking, the fair set itself as a real marketplace allowing French and international tourism players to meet and exchange. “Since its creation, the fair has always very positively evolved by taking into account the innovations that, along the years, deeply changed our jobs.” Cristian Mantéi, CEO of Atout France. 4 days of meeting (25-28 September), 4 major events, around 1700 exhibitors and more than 150 themed conferences where the experts come together to offer the best of the tourism industry in Paris. What was new at the IFTM 2018? – The Tech Zone, in collaboration with Amadeus: an area dedicated to the Tech and Digital experts highlighting the importance of the digital, innovation and creativity at this year’s fair. – The influencers village: 32 bloggers, instagrammers were at the fair to held workshops and to meet and exchange with exhibitors. A first at the IFTM that brings out the new communication mediums for tourism experts. Meetings, testimonies: what were the tourism experts’ thoughts about the IFTM 2018? Whether they were exhibitors or visitors, we met them to exchange, share but also seek for their thoughts about this 40th occasion of the IFTM. How was this year’s fair? What are the tourism industry development perspectives according to them? Find the answers in this question box, made by PXCom!